Outdoor lighting is a fantastic way to add beauty to your home and landscape while also bringing safety to your entryways, outdoor paths and your property as a whole. If you like to entertain after dark, then patio or garden area outdoor lighting is essential in order to make your yard beautiful, practical, enjoyable and well-lit. If you’re looking for effective and beautiful outdoor lighting for your home or office, browse our selection at lighting(one) of Cincinnati! 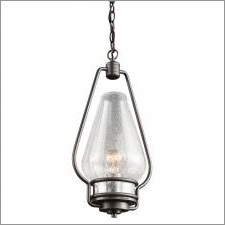 We have an array of outdoor lighting fixtures for you to choose from, ranging from outdoor chandeliers to hip outdoor hanging lanterns. Whether you’re simply looking to update your current outdoor lighting situation or you’re starting completely from scratch, we’re sure you’ll find outdoor lighting solutions you love in our 4,000-square-foot lighting showroom. Browse our lighting products online or visit our lighting store to see our impressive outdoor lighting selection in person — whichever is most convenient for your schedule! We look forward to working with you soon. 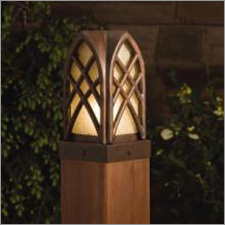 Outdoor lighting serves a purpose of both function and beauty. You might not even realize the importance of your outdoor lighting until the day your lighting isn’t working or your power goes out unexpectedly. You want to ensure you choose lighting that best optimizes the spaces that surround your home or office. 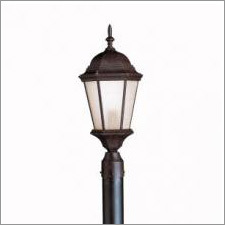 And other exterior lighting solutions! 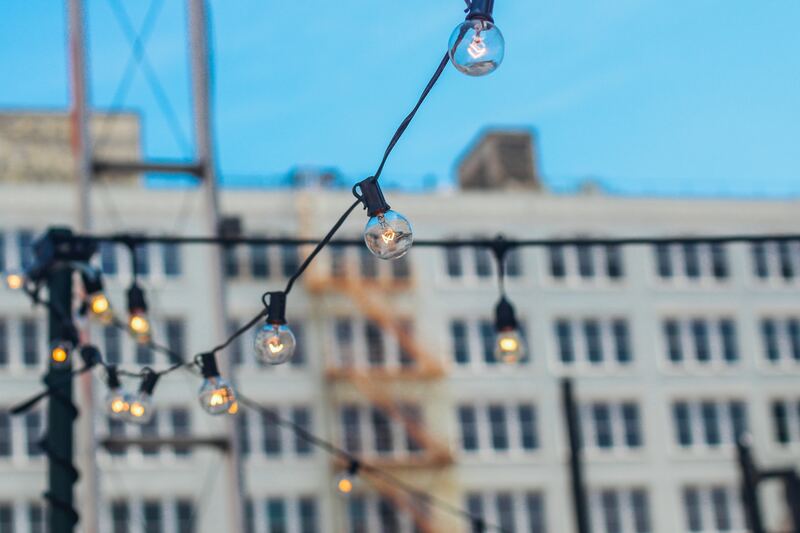 Our mission is to connect you with outdoor lighting that matches your personal style while staying within your preferred budget. Contact us today or visit our lighting showroom to get started. Finding the perfect outdoor lighting solutions for the exterior of your home or office is no easy feat. 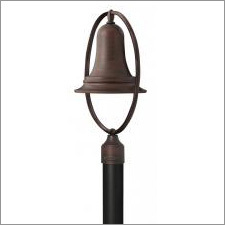 In fact, there are numerous ways outdoor light fixtures can be a welcoming addition to your home’s exterior. Adding step and deck lighting is a great option for safer walkways. 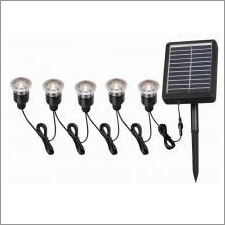 For your low-traffic areas, try low-voltage landscape lighting or solar garden lights for aesthetics and function. 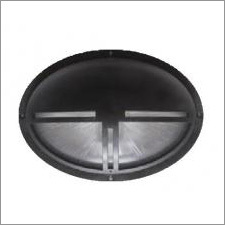 Post mount lights work great around a driveway, as well as in general use areas throughout your yard. Don’t forget that outdoor lighting is also a great way to help discourage potential intruders. 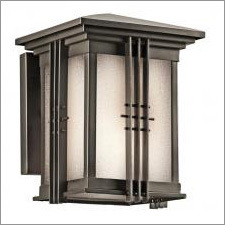 The uses of outdoor lighting are endless, so don’t hesitate to take a look at the number of great outdoor light fixture options we have to offer at lighting(one) of Cincinnati. Still don’t know where to start? Schedule a consultation with one of our trained and experienced lighting specialists and we’ll get you going in the right direction! Find the perfect outdoor lighting solutions for your home or office by visiting our Cincinnati lighting showroom. Our lighting specialists stay up-to-date with all lighting trends to ensure they can provide you with the utmost expertise and knowledge when you walk into lighting(one) of Cincinnati. Find the lighting of your dreams today with the help from one of our lighting consultants.